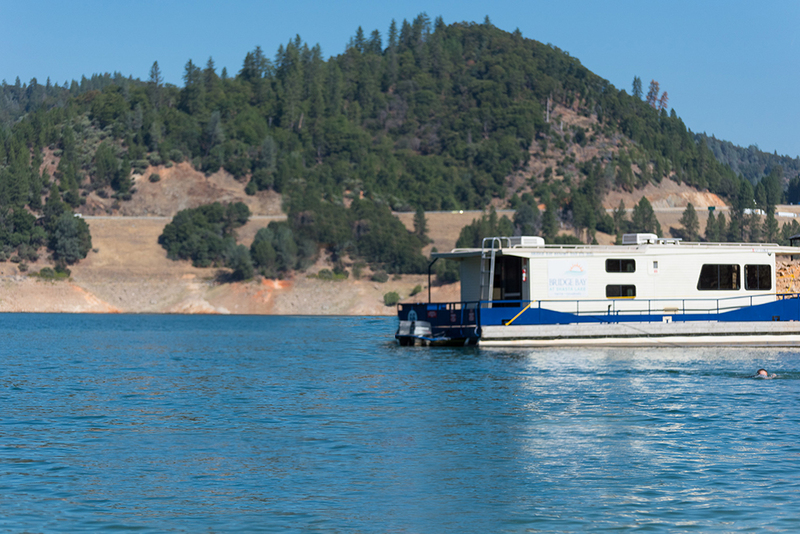 If you’ve just booked your first houseboat vacation or still wondering if it’s the right trip for you read on for our best tips in preparing for a safe and successful houseboat vacation. Make a checklist: Organize by category of what you want to bring (clothes, games, groceries, etc.) and review it with everyone who is going. If you’re traveling with another family or friend group coordinate with them beforehand about sharing essentials like shampoo and sunscreen. This can be a huge space saver on board! Pets: If bringing your furry friend be sure that all shots are up to date–license and ID tags are a must. Don’t forget to pack a life preserver, leash/collar, and food! 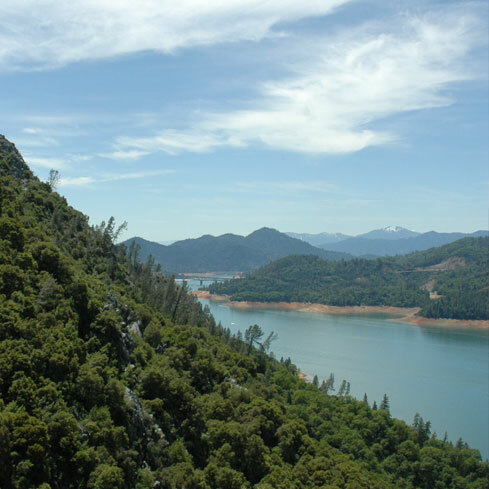 Plan your route: Get a map of the lake or waterway to plot your route or overnight locations. Lightweight and waterproof is the way to go! It can get chilly at night in any season so a cozy sweater or pair of sweats will prove useful. You’ll want to pack water shoes that are suitable for light hiking; they’ll protect your toes better than sandals. 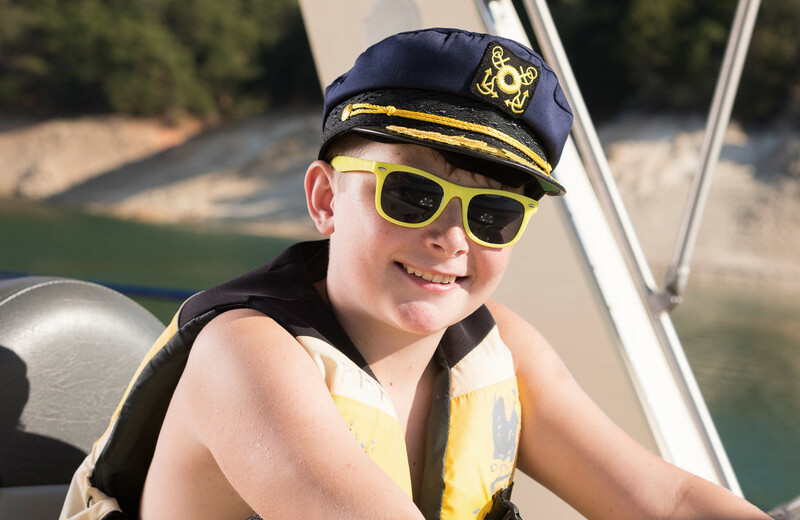 Don’t forget the sunglasses, hats, or visors to protect you from the sun! 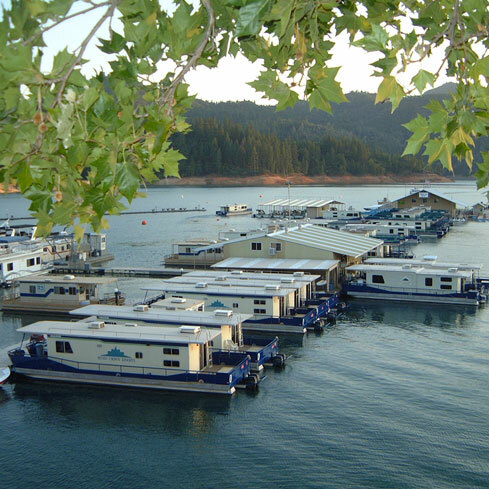 Your houseboat will be your home away from home for a few days, so don’t forget the small essentials like salt, pepper, sugar/sweeteners, cooking oil, condiments, and coffee/creamer. With the other adults on board agree on a watch schedule for younger passengers to avoid any miscommunication or accidents. If you have a smaller boat remember you can use it to stop by the marina to drop off trash, fill up on gas, or enjoy an ice cream! 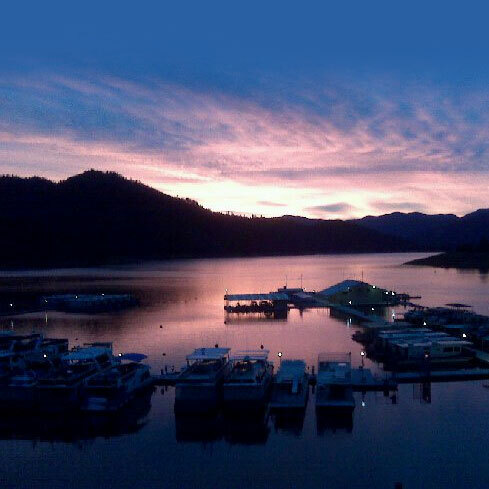 Decide how much you want to cook and how often you’d like to dine at the various marina snack bars and restaurants. 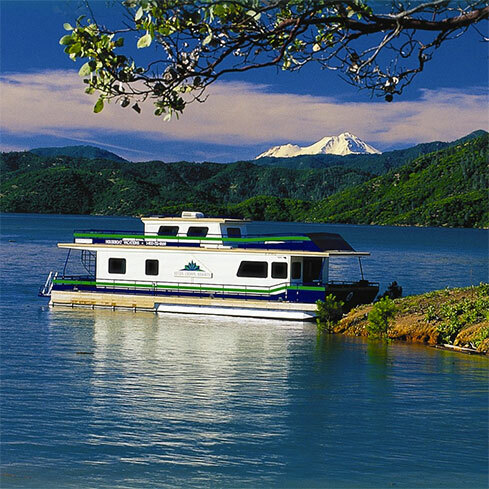 With a little planning, cooking on board your houseboat can be fun and fuss-free. Bring “no cook” foods for hot weather breakfasts and lunches to avoid any spoiled meals. Bring ready to cook pouches to avoid filling up the fridge or storage space with bulky boxes. Organize your cooler beforehand and layer food in order of the days you intend to eat/cook. Bring a small cooler for beverages so you don’t have to open the fridge often. Split kitchen chores each day, perhaps two people or one family per day.